Namecheap VPN and Astrill VPN are like a Porsche and a BMW. They both have excellent features when viewed individually, but when observed side by side, it becomes obvious that their creators invested great efforts in maximizing the quality of various distinct aspects of their products. This Namecheap VPN VS Astrill VPN comparison is designed to make it easy for you to see how well these two services do in different departments, so you could decide which one offers exactly what you need. It further presents the results of an expert analysis conducted in order to show which VPN provides better services overall. 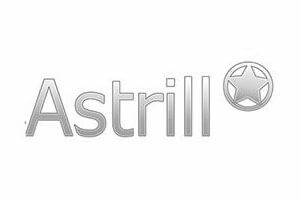 In this detailed Astrill VPN review, we introduce you to all the key qualities of this excellent VPN, including speeds, performance, level of anonymity, and the variety of security features it offers.